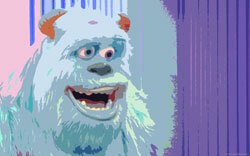 This 2001 Pixar film featured monsters Mike Wazowski and James “Sulley” Sullivan scaring their way into our hearts. 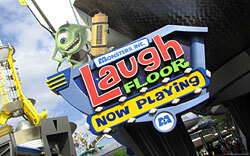 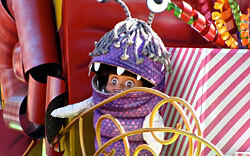 Now you can visit the monster world at the “Monsters Inc Laugh Floor” within Magic Kingdom. 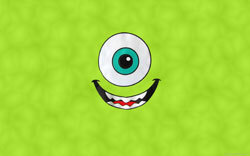 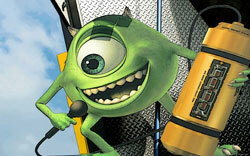 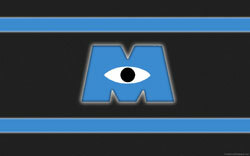 Enjoy our Monsters Inc wallpaper!